What we have been waiting for is here! 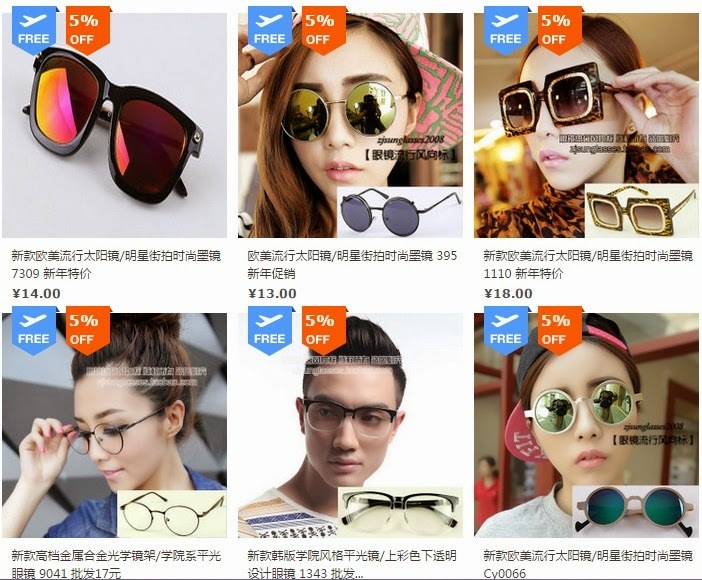 FREE International shipping from 65daigou Taobao partner shops (here)! 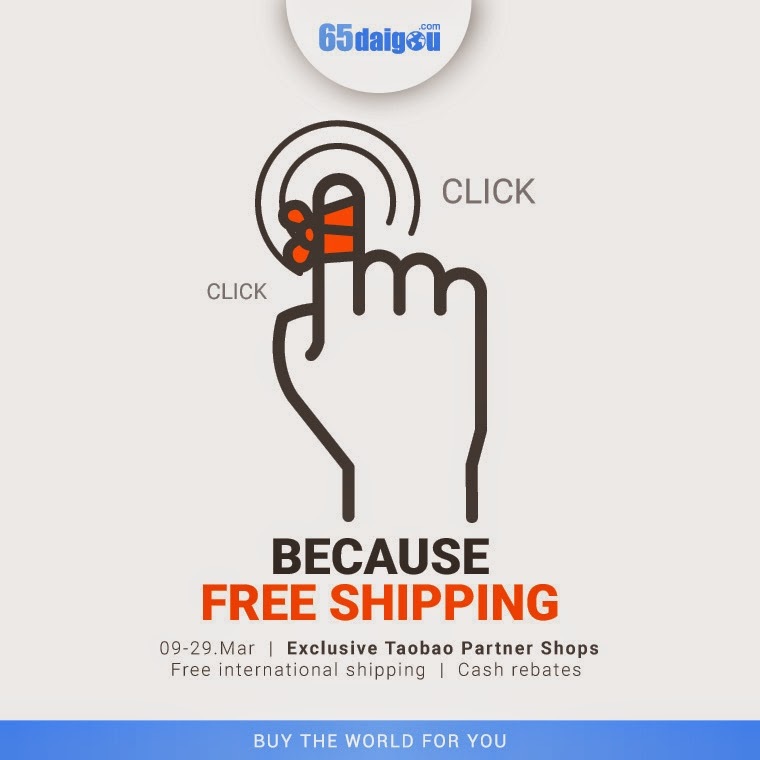 65daigou is offering their members Free shipping (up to 2kg) for purchases made from their taobao partner shops from 9 March to 29 March 2015! Over 150 of partner shops for you to shop from! 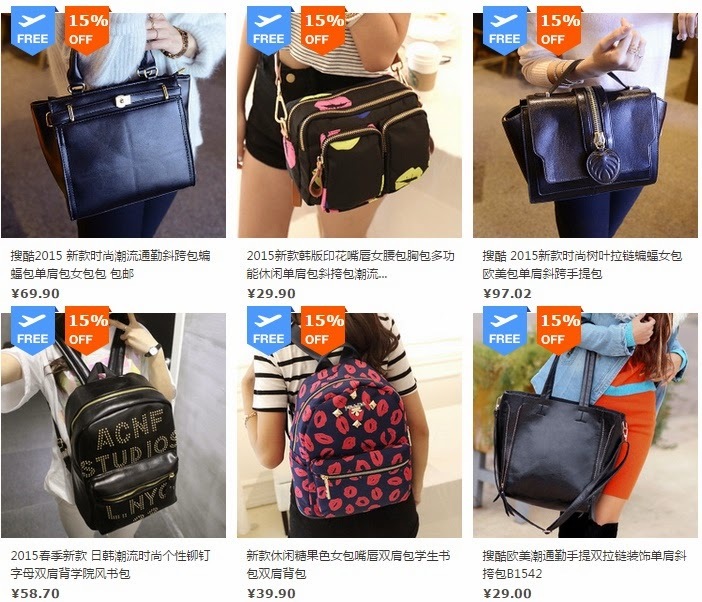 Besides free international shipping, 65daigou also gives their VIP and Super VIP members direct cash rebates for purchases from their partner shops, which is up to 20% of merchant prices. This greatly benefits consumers and gives 65daigou an edge in to acquiring new customers who have concerns about online shopping. This promotion is too irresistible! 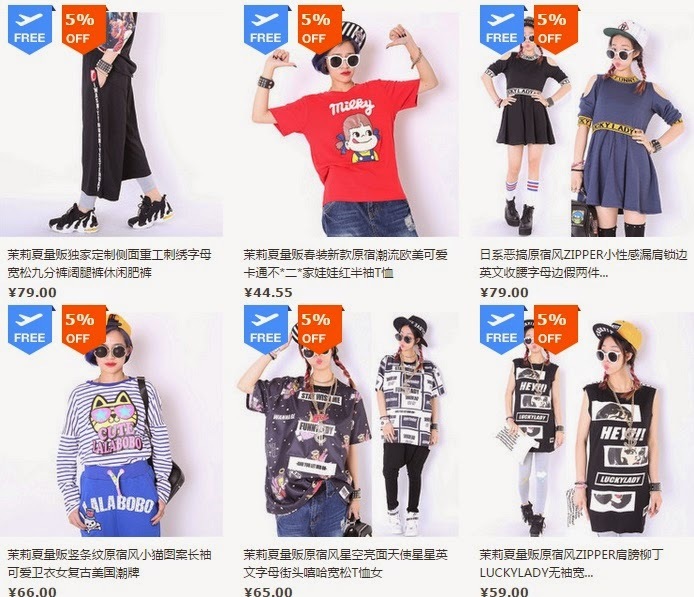 I’m going off to shop via my favourite taobao agent 65daigou now! For more info head on to 65daigou.com now!